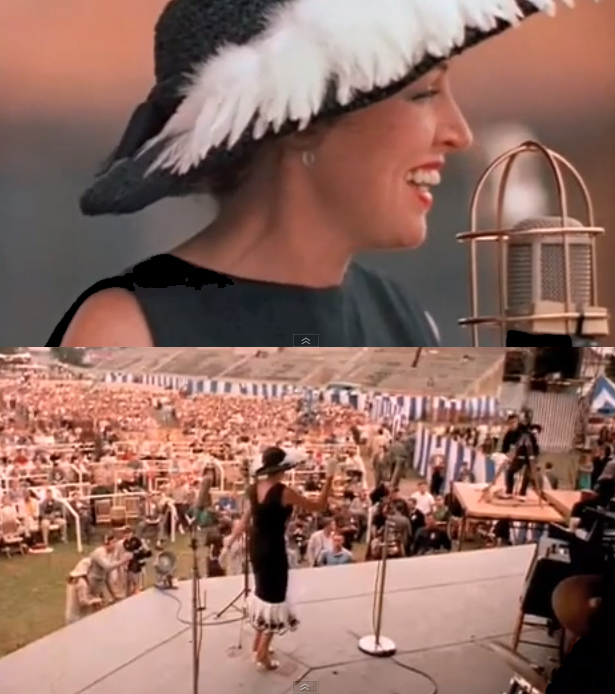 I am in LOVE with this clip of Anita O'Day from "Jazz on a Summer's Day," which Brandon discovered last year. Especially the song, TEA FOR TWO. It's so awesome to hear this classy dame sing her lungs out and also to people watch. It's like a little window to peek through into 1957, unscripted and un-styled. I wish everyone still dressed like that at the fair. Watch the whole thing if you have time. BUT, if you skip ahead to 4:30 you can hear the song "tea for two," which is insanely good. Home girl can SKAT! Jazz on a Summer's Day, is streaming on Netflix. It's really good for background music slash occasional-glance-viewing.